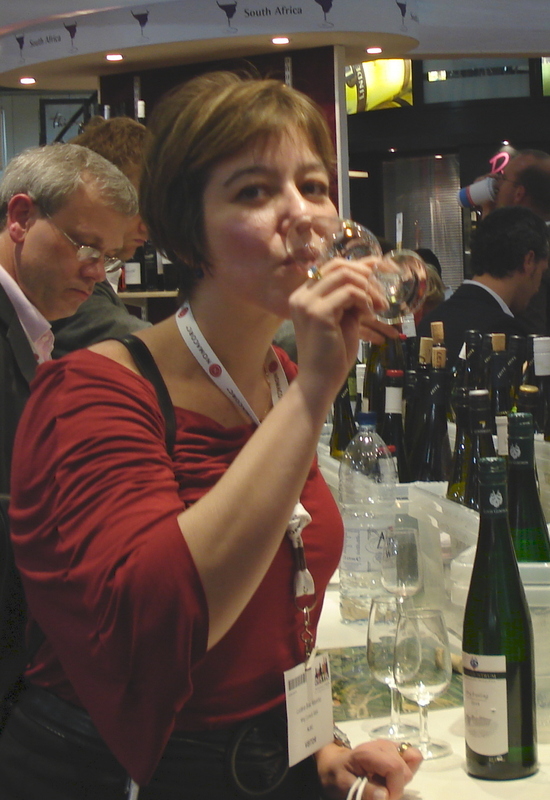 .. tasting, writing for Expats (women mainly) easy and simple WineTalk - Opinion Leader. .. wine lover.. Wine obsessed. .. Final Consumer Behavior expert. .. Iphone dopy and MacHead. .. has her own intimate, idiosyncratic way of thinking. The best thing about all this?? ..I've been collecting friends all way long.